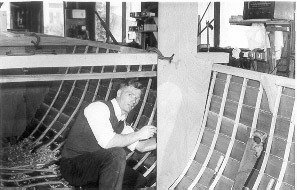 Our family boating service was formed in 1952 by Charlie Fox who had served his boatbuilding apprenticeship in Ely with the firm of Appleyard and Lincoln. In those days the service built clinker fishing boats and sailing Dinghies, some of which are still in use today. In 1973 we built our first narrowboat, at that time they were an unknown quantity on the Fenland Navigations where we operate. 4 years later we became boat hirefleet operators with at that time 4 boats for hire. 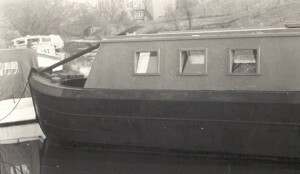 By 1980 we had outgrown our premises in West End and were in need of a much larger boat hire site. In November 1981 having selected a site on the outskirts of town we moved into our current purpose built marina which had a capacity for 50 boat moorings. During the 1980’s as well as building the narrowboats we built 3 steel Ocean going Yachts and a pair of wide beamed Hotel Boats. At the end of the 80’s again the premises became too small and in 1991 an extension to the marina was completed and we currently have moorings for 200 craft. During the 1990’s we continued to build boats and our commissions have included three purpose built vessels designed for wheel chair use for the St. John Ambulance and a second boat for Bernard Henderson during his term of office as BW Chairman. 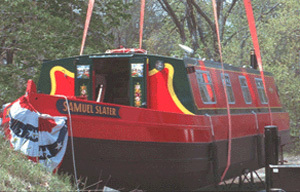 In November 1999 we completed our first boat for export, a commission from the Blackstone Valley Tourism Council Rhode Island, USA for a 12 metre, wide beam semi-trad. Our team of boat builders are all experienced and between them boast being a Ford factory trained technician, Newage PRM gearbox technicians and are all Corgi Registered Gas Installers. The Company re named Fox Narrowboats Ltd in 2004. 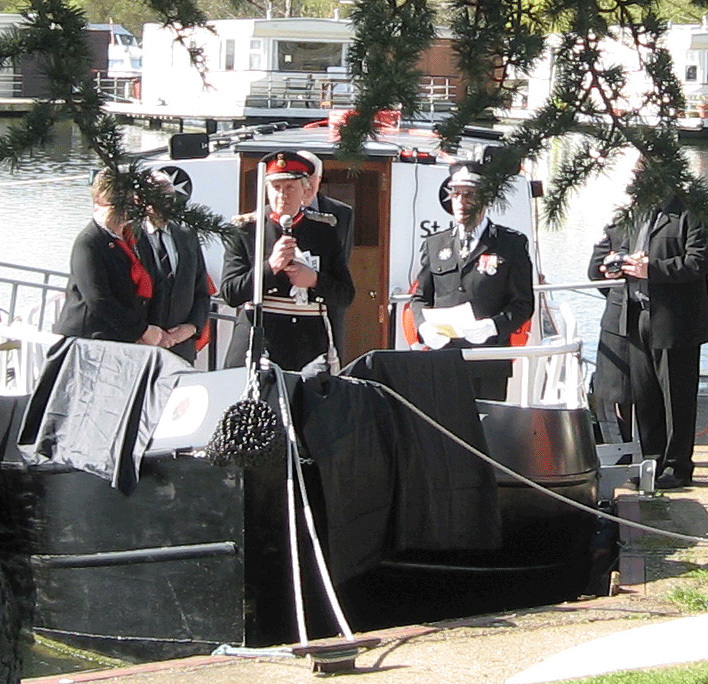 Lord Lieutenant for Cambridgeshire Mr Hugh Duberly CBE at the official launch of Ladybird boat for the St John Ambulance Cambridgeshire Waterwing Division on 8th April 2007 at Hartford Marina, Huntingdon. Ladybird is the 3rd Ambulance boat built by Fox Narrowboats for St John. The first two being operated by St John, Northamptonshire. Northamptonshire Crusader undergoes safety check. To find out how our team got on see the full article in the Northampton Chronicle. On 26th July 2008 Steamboat President visits the marina. President was built in 1909 in Birmingham by Fellows, Morton and Clayton. President is now based at the Black Country Living Museum.